At the close of August, the race for #2 is still ongoing. 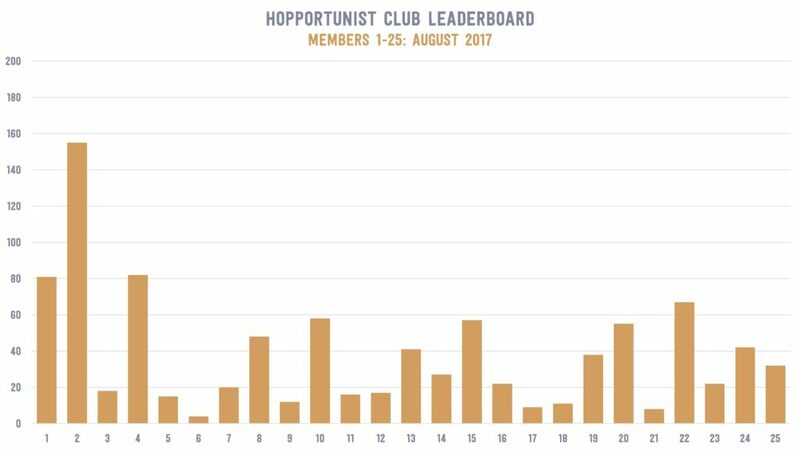 Member #2 has a commanding lead over member #36 with 155 beers consumed. 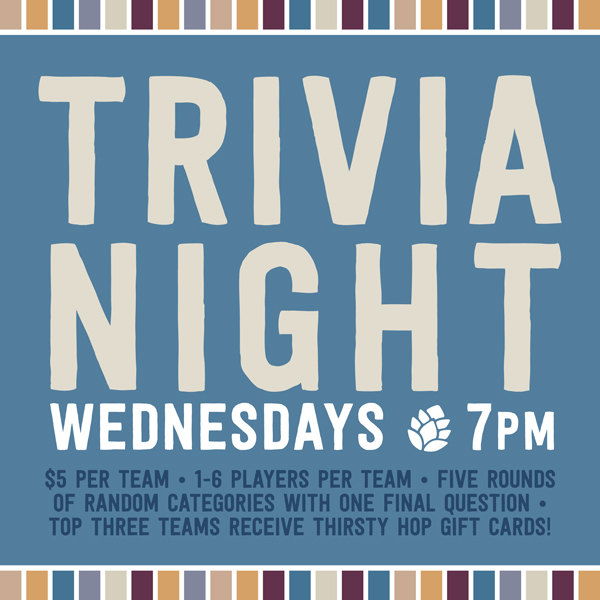 Both members have consumed over 70 beers each last month as they continue their pursuit of greatness! Check out the charts below for the full standings through August 31, 2017. 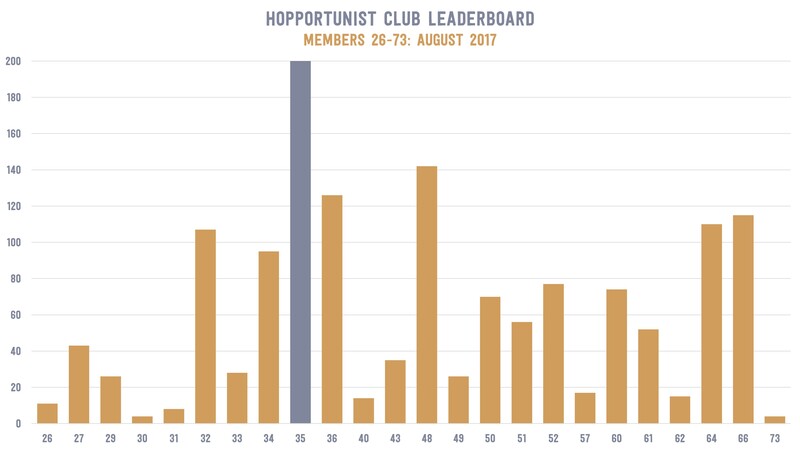 After one quarter of imbibing, members have saved an average of about $50 with their membership discounts — that’s half of the membership fee to become a Hopportunist! For the data geeks among you, click the embedded workbook to interact with the savings data and see all of the beers you have imbibed in thus far.